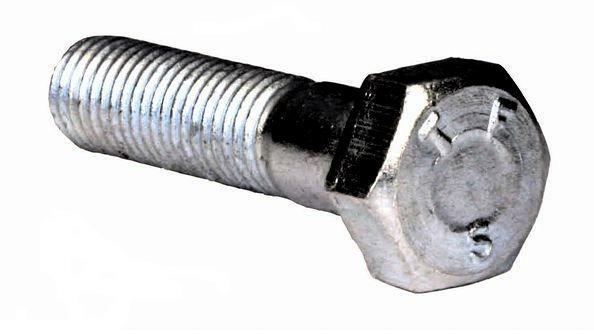 Metric Fine is use on modern cars worldwide but there is more than one pitch for each bolt on larger sizes so correct identification is important. Use our thread gauge to confirm pitch. 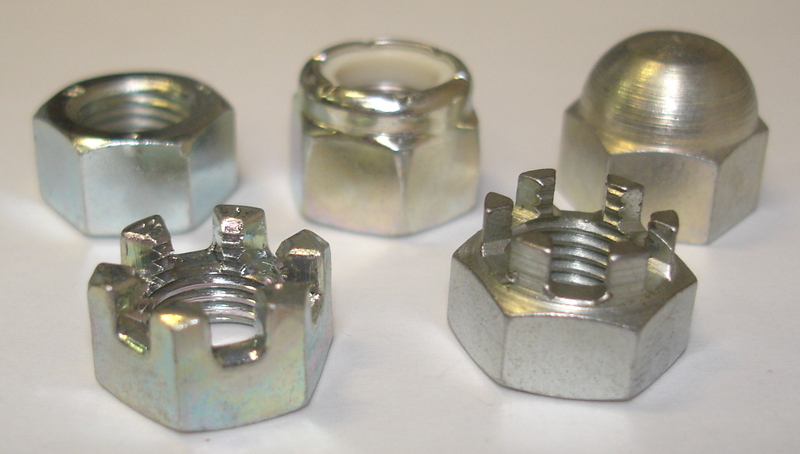 We carry and can source other sizes and grades not listed below, please contact us for details. Price Breaks at 10 and 100. 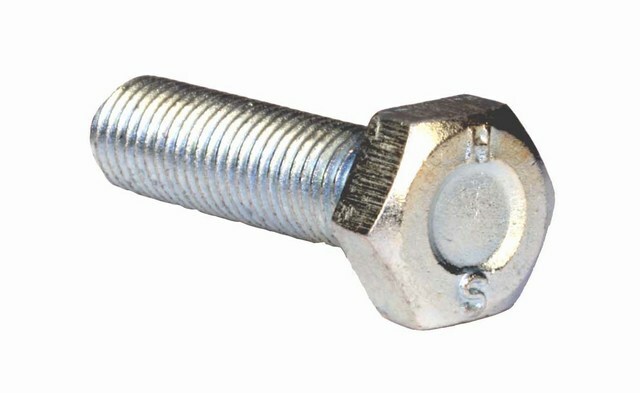 Metric Fine High Tensile Set Screws Grade 8.8 Z.P.